5/1/2012: Continued success can lead to positive change. Midkiff, Muncie & Ross is very pleased to announce that the expanding Northern Virginia office is moving in order to better represent its clients. You can contact Josh Wulf and Bryan Kirchner at the same email addresses ( jwulf@midkifflaw.com, bkirchner@ midkifflaw.com). 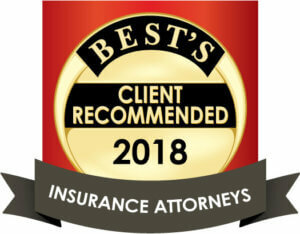 The firm looks forward to continuing to serve your litigation, workers’ compensation and insurance defense needs in the Northern Virginia area.